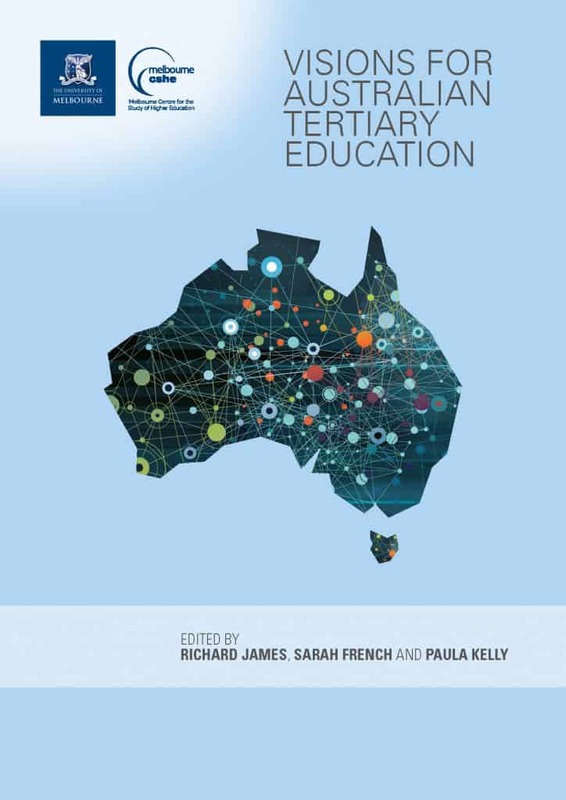 Nous Group Director Jonathan Chew has contributed to Visions for Australian Tertiary Education, the recent publication from the Centre for the Study of Higher Education at the University of Melbourne. 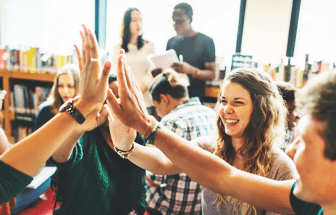 The report discusses new ways in which policy and practice could be applied to make way for major advances in the Australian tertiary education system. Nous Group has significant expertise across the education spectrum including school education, vocational education and training, and higher education. Get in touch to talk to one of our education experts.